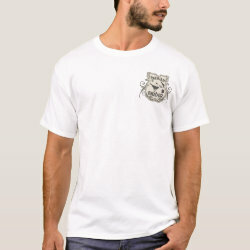 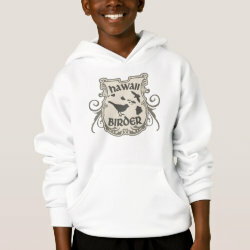 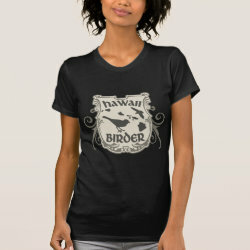 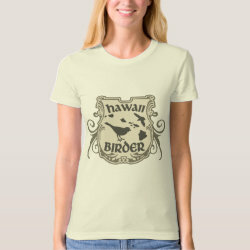 Show your Hawaii Birder pride with this original shield-style design! 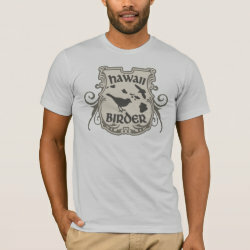 The islands of Hawaii are shown in silhouette, along with a flying gull and a perched passerine. 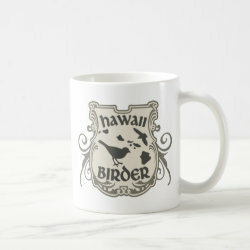 Whether you're a native Hawaiian birder or have added Pacific species to your lifelist during a Hawaiian holiday, you're a Hawaii birdwatcher!